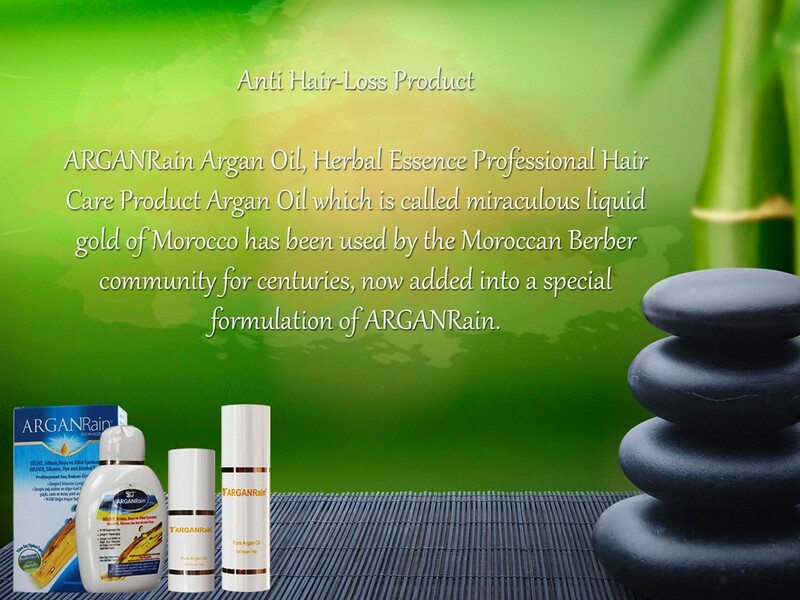 I have had the problems of hair loss after pregnancy and used Arganrain shampoo and Argan oil then my hair is healthy. 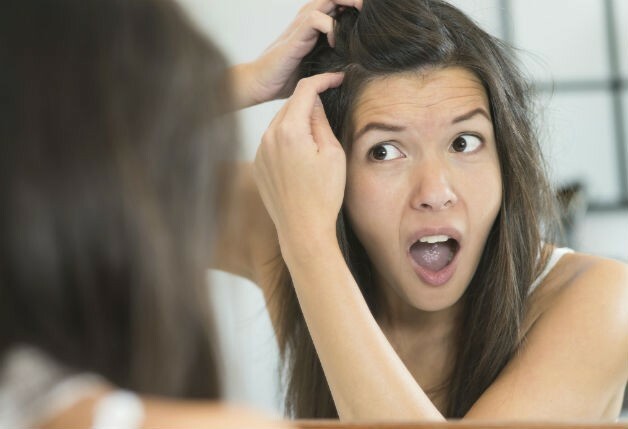 ıt helped my hair regrowth. I strongly recommend because ıt works.